Most people don’t even realize they have a termite infestation until it’s too late. By the time they discover the termites, they have caused thousands of dollars in damages. These invasive insects chew through a variety of materials and cause damage wherever they go. In the wild, termites help to eliminate dead trees and plant matter across the forest floor. Your house is nothing more than a dead tree to a termite! And that’s why we say, “Death to the Queen”—the termite queen that is. 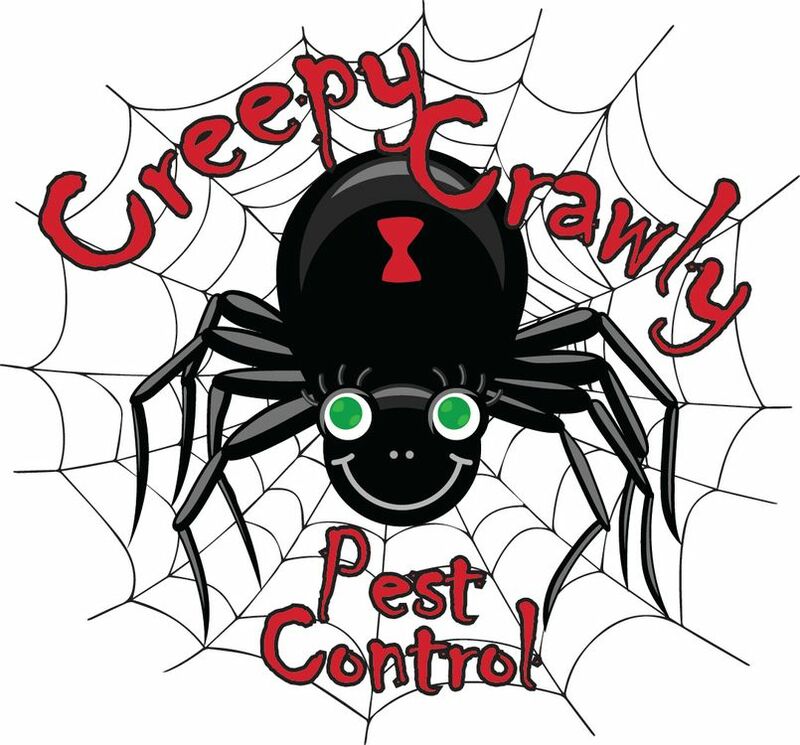 Creepy Crawly Pest Control, Inc uses the Sentricon with Always Active Termite Bait System to eliminate the queen AND her colony. This is the same system that protects several of our national treasure buildings—the Statue of Liberty, the White House, and our Alamo. Contact us today to protect your treasured property with Sentricon!